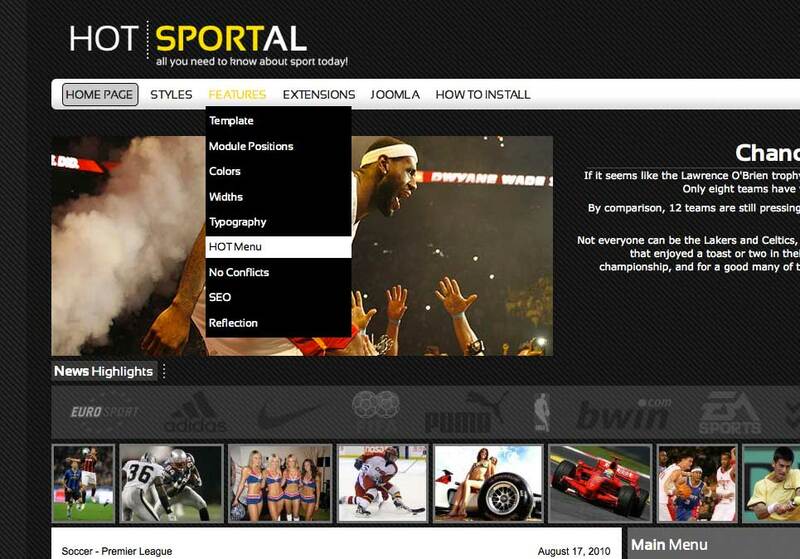 × Discussion about "Sportal" Joomla template. You are very kind and helpful, thank you very much. Can you please show me example, and are you 100% sure i can get classic drop down for this template? We will add drop-down menu in template within 24h. There will be option in parameters to choose between horizontal and drop-down menu. I will inform you when it's done. You can see how it looks in attached image.